Different shoppers, different ambiance. Different trends, different colors. Store managers decide! Never a dull moment for your shoppers. 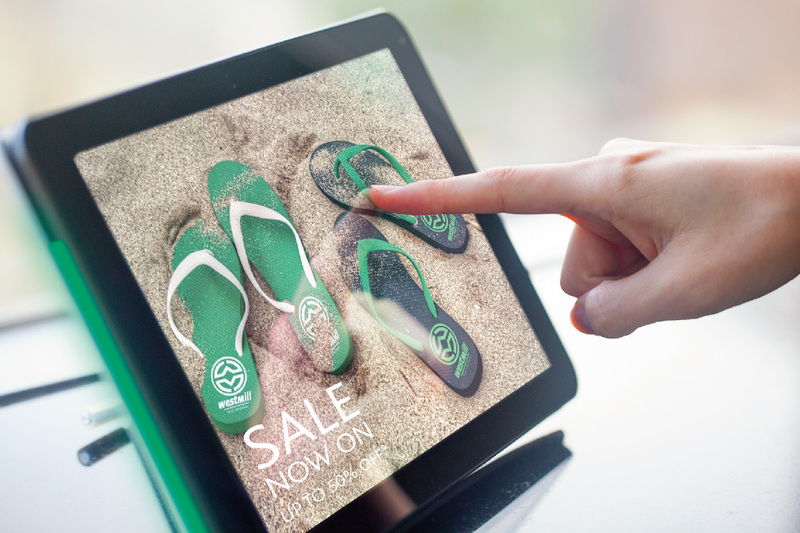 No shop is too big or too small – IAdea transcends any distance of your store and delivers your advertising from far and wide, with the HDMI-out functionality. 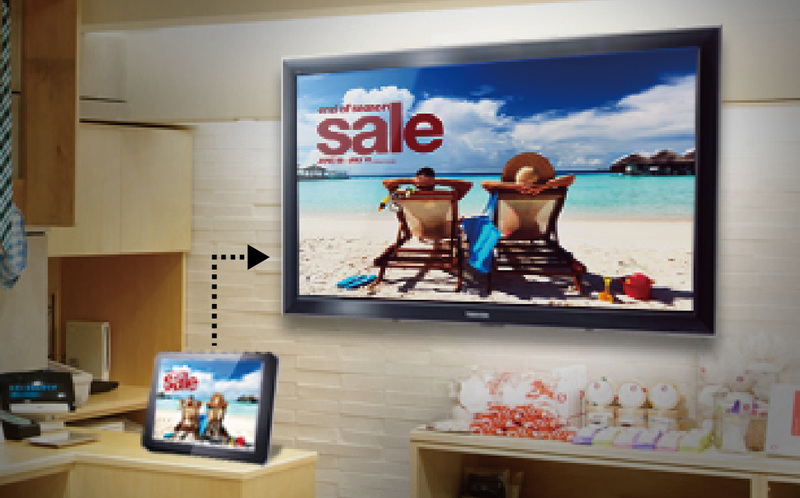 One content for multiple screens at much lower cost of maintenance! Interested in more about this product at the store? Touch away! IAdea brings businesses closer to their customers. Interact with them! Our XDS-1078 seems to be designed with one primary purpose, your meeting rooms – but that doesn’t mean it isn’t great for countertops and retail. 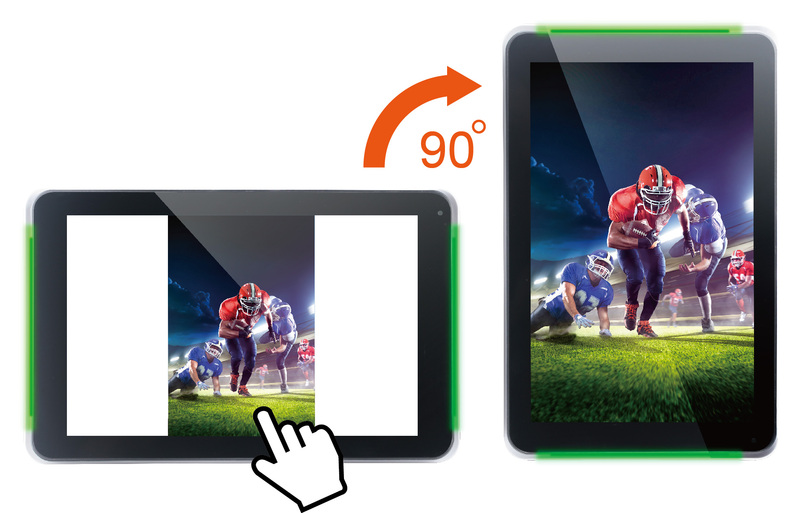 When the look and feel of the screen itself matters, choose the XDS-1078. Why wait? 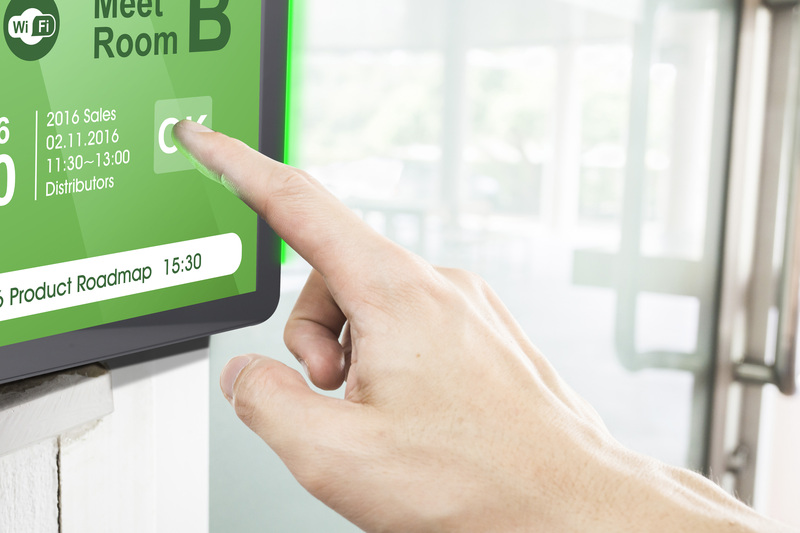 IAdea Smart Signboard enables immediate booking, in addition to browsing of today’s meetings, with the user-friendly touch function. Convenience at its best! Green, Amber or Red? The light bar shows room availabilities even when users are still down the hall from a distance. 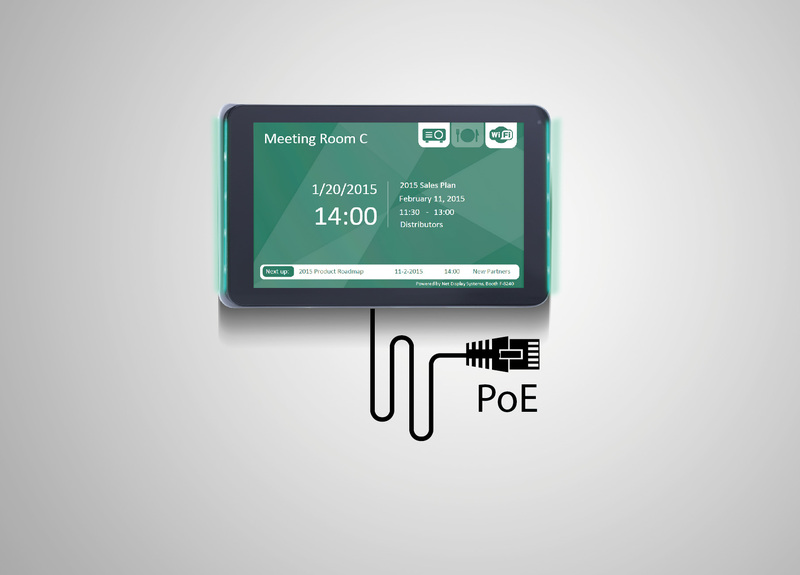 Anyone can easily install the device with only one cable in-hand, thanks to the PoE (Power over Ethernet) function, which transmits both power and information. 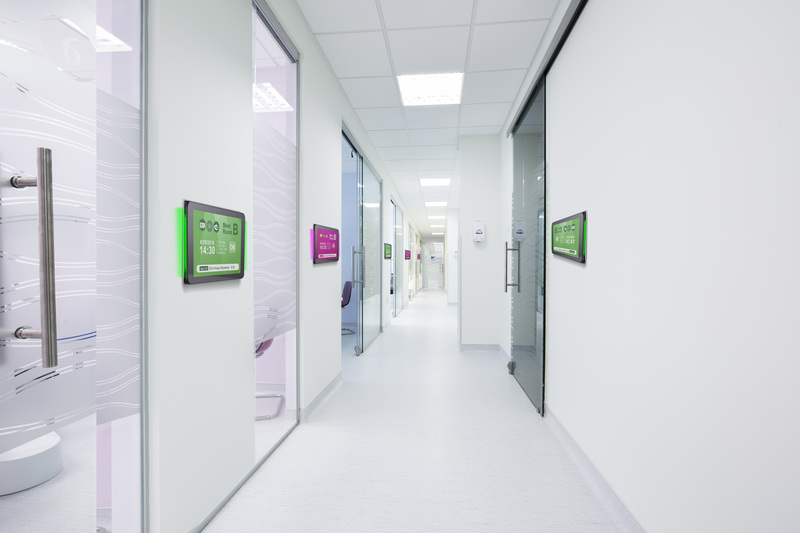 Unlike most typical signboards, XDS-1078 is flush mounted and much closer to the wall to deliver a much more visually pleasing and user intuitive industrial design of the system. Glass mount is also available for meeting rooms that come with glass windows, allowing for a perfect balance between technology and aesthetics. IAdea provides step by step mounting guide, as easy as 1, 2, 3. For detailed specifications and purchasing information of the glass mounting kit, please refer to a separate website. Soyez le premier à laisser votre avis sur “XDS-1078” Annuler la réponse.